I am very excited to be visiting our City Cite Campus this week! It will be my first visit and I am keen to meet with the staff and see the unique learning space. Part of the reason for our visit is to look at ways that we could assist in helping City Cite to continue in the development of an ICT-rich environment for the students. Given the location and nature of the programs that run at City Cite, it lends itself beautifully to a variety of exciting computer-based and mobile learning activities. 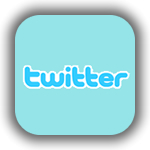 Create a City Cite Twitter account to share events and activities with others. Twitter is an excellent way to connect with educators (and their students) around the world. 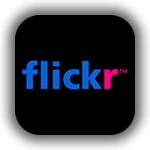 Flickr is an excellent way to store and share your photos online. Image from City Cite activities can be uploaded and shared publicly or privately. Staff and students can even email photos to your Flickr account from a mobile phone! There are also many exiciting online image manipulation tools such as Big Huge Labs that can use images directly from your Flickr account. Using their own images, students can quickly create and share professional movies with Animoto. 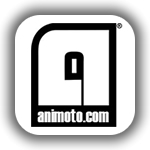 Animoto Education allows teachers to register a class allowing free access to full-length movies. At our school’s recent Lorne Conference, I had the pleasure of running a hands-on SAM Animation session with a small group of staff, including teachers from City Cite. This free download allows you to create stop-motion animation and even time lapse sequences. It’s simple interface makes it easy to use for students of all ages. 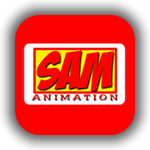 You can click here to read the post, Play, Create & Animate with SAM Animation, featuring examples created in this 45 minute session. Blogging is an incredible way for students to build literacy skills, share ideas, reflect, publish work, connect with a global audience…the list goes on! 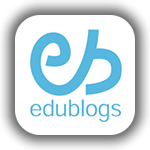 There are many sites available to create a blog but Edublogs is one of my favourites. Once you have a blog, it opens the doors for other exciting activities with your students like mobile phone blogging. 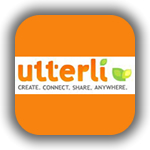 Sites like Utterli allow you to call a designated number, record a response then have it automatically posted to a specified blog. Click here for some examples of mobile phone blogging. 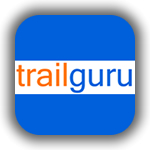 Trail Guru allows you to plot a journey using a GPS device. An excellent, free iPhone app is also available, making it simple to record a journey along with photos and a number of interesting statistics which can then be posted an analyzed on the Trail Guru web site. Click here for an example of a journey plotted with Trail Guru. A complete list of resources mentioned in this post is available via my Delicious links. We had a great day at City Cite! The staff were very enthusiastic and open to new ideas. It was also fascintating to hear about the program that is run there and the unique experience that is offered to students. Whilst there, we were able to illustrate uses for the above tools and especially the iPhone, Comic Touch and Flickr. Click here to view the City Cite photos on Flickr. An Animoto movie about City Cite, using the iPhone app, was also created. You can click here to view the movie. Special thanks to Nathan Burgess for introducing me to the fabulous Animoto iPhone app! 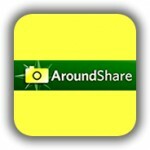 Nathan also mentioned another great iPhone app called AroundShare. This app allows you to take a photo, post it to the AroundShare site or another site such as Twitter. Your image appears alongside a Google Map showing your location and other geographical information. Click here to see City Cite on AroundShare thanks to Nathan. We are really looking forward to returning to City Cite in March to take the first steps in introducing more technology. Getting staff started with Twitter, creating a Bluetooth server and exploring bulk SMS tools are the first items we are hoping to explore. 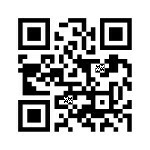 Loving the Possibilities with QR Codes! 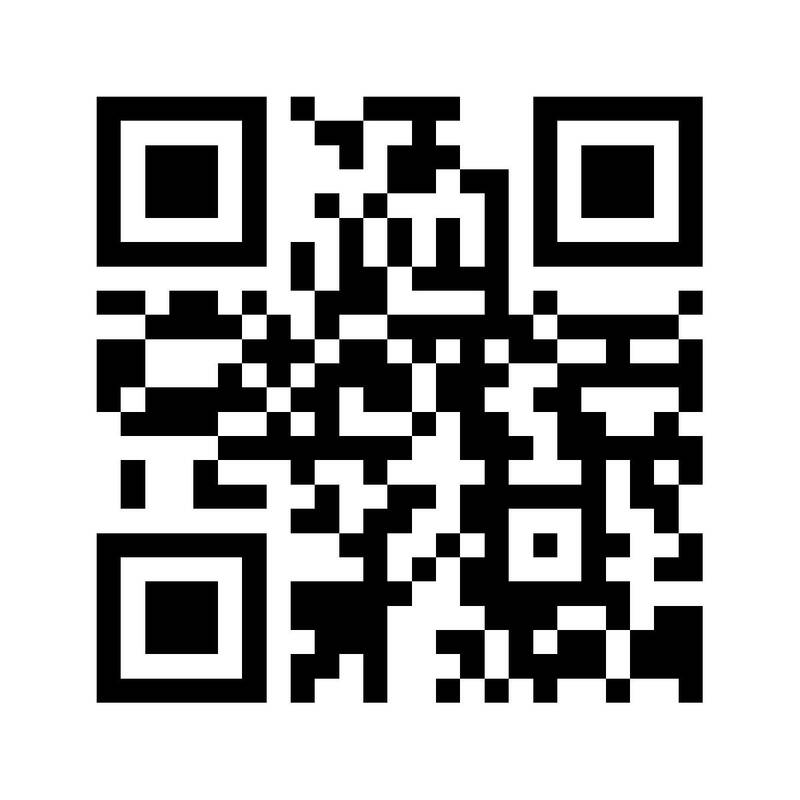 During our January school holidays, I enjoyed reading Jarrod Robinson’s post about QR Codes and their possible uses in education. Prior to reading his post, I had seen QR Codes but had no idea of their purpose or possible uses. Since returning to school, I have continued to follow Jarrod’s journey via his tweets on Twitter and have had very worthwhile (and fun!) discussions with my colleagues, Nathan and Stephen. 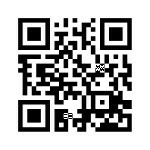 If you are not familiar with the concept of QR Codes, these sites are all an excellent introduction. 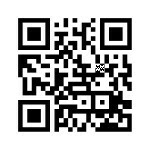 A comprehensive site for information and news about QR Codes is the 2D Code site. Links to the Code Readers and Code Generators are particularly helpful. It was an interesting exercise as its success appeared to be quite random. In general, I found that readers with the ability to “move and scale” the code image had a better success rate. The bigger the code, the easier it was to successfully decode it, whether it was on a computer screen or on paper. The readers also differed in their speed of decoding. After working out how to actually read a QR Code, I started looking at creating my own codes. 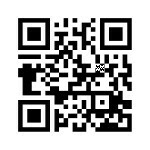 Snappr is a great site to generate your own QR Codes. After signing up, I was “like a kid in a lolly shop” as I explored the different types of codes that could be created! 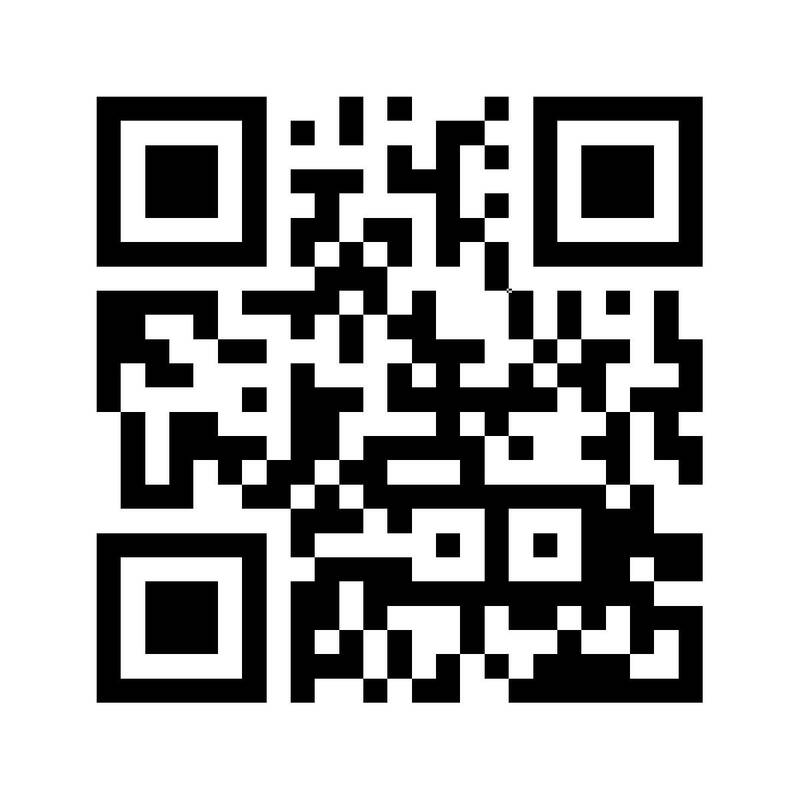 “The Amazing Race” using QR Codes: Codes could either be printed on a sheet and given to students or displayed in different locations. Students could then access clues that are not just text-based, but include images, web sites, etc… This adds a whole new dimension to this type of activity. 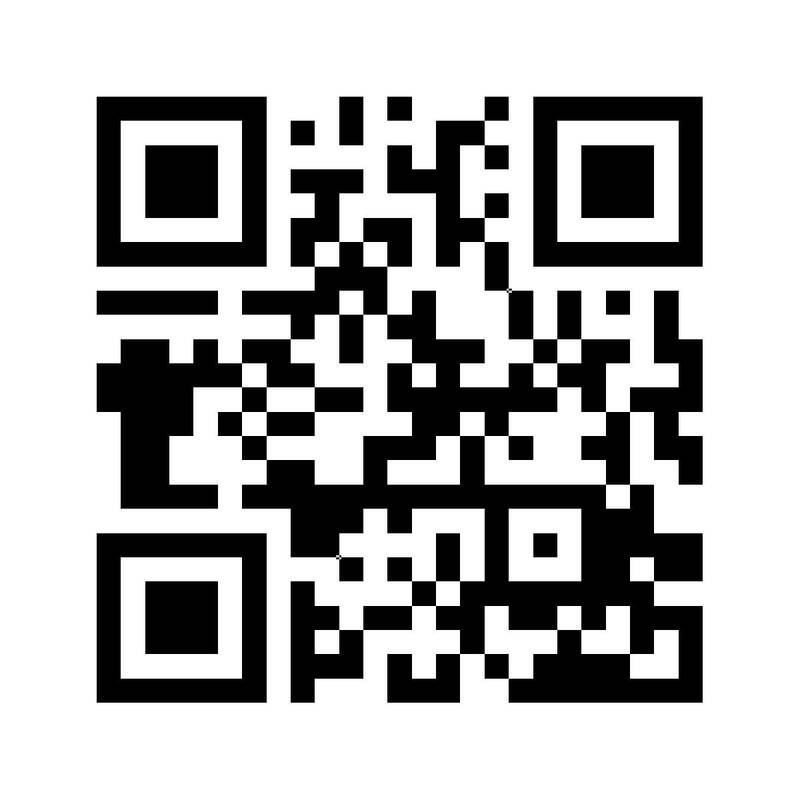 Sharing resouces with students: Because you can create QR Codes that link to content such as images and audio files, students can easily access these items via their mobile phones. This could have exciting possibilities for student access to content such as podcasts. Add QR Codes to printed materials: If you need to give a printed copy of information to students, you can add QR Codes with links to online resources. Students are then able to easily access this extra content without the need for a computer. 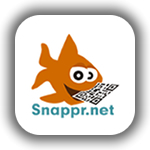 Voting via QR Codes: Snappr allows you to create codes that link to an online voting system. This is a great way to quiz your students or gauge their opinions. Create a Snappr Micropage: Snappr also allows you to create a Micropage. This is a basic web page with a title, images, text and URLs. The page is optimized for viewing on a mobile phone. This is just a starting point. 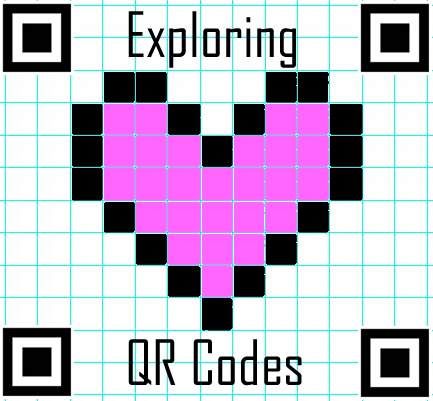 As I have discovered on so many occasions, educators are amazing when it comes to “thinking outside the square” and I am sure there will be many more suggestions for innovative ways to use QR Codes in education. For a list of sites about QR Codes and related information, please go to my links on Delicious. 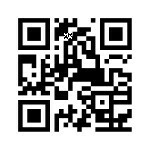 You can also view some screenshots about this post on my Flickr set, QR Codes in Education.